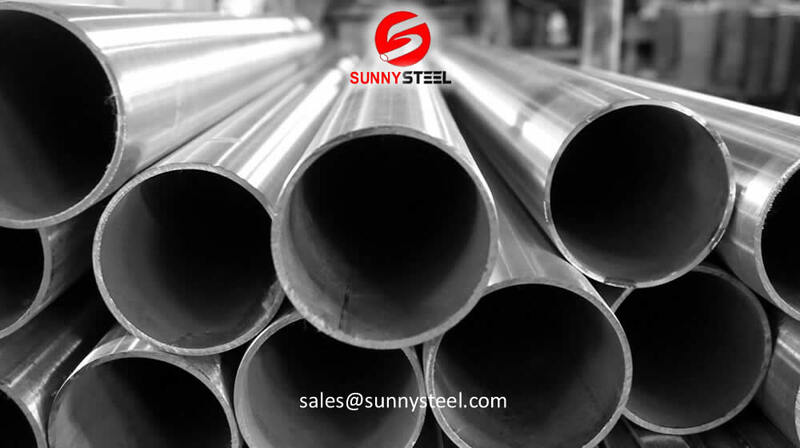 A seamless steel pipe is a pipe that does not have any welding seam. 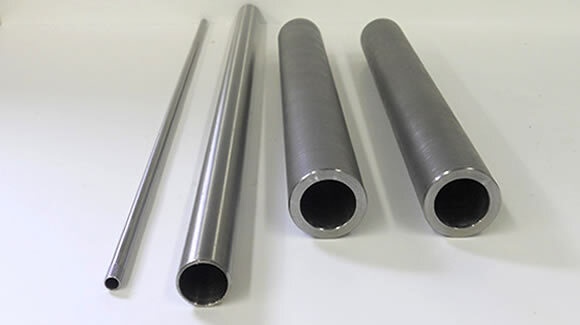 The seamless steel pipe will ideally be a solid metal tube with each end connected to another tube without having any welding joint. 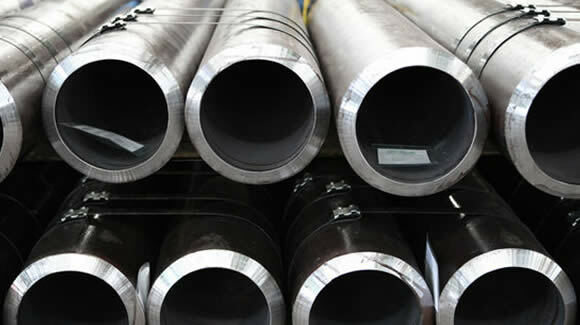 These pipes have threads either at one end or at both ends and can be threaded to the end of another hollow tube or pipe. 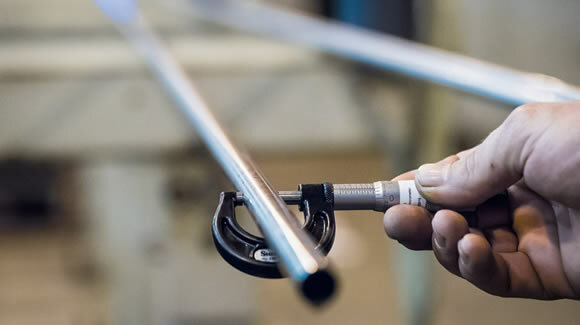 The presence of any seam on a welded pipe acts as a weak point, however if the tube is seamless, it tends to be solid and overcome various industrial forces and pressures while in operation. 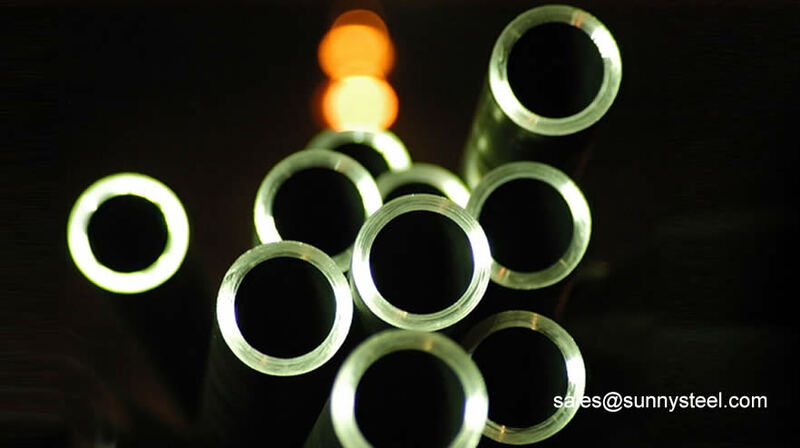 A seamless pipe may also be known as a seamless tube. 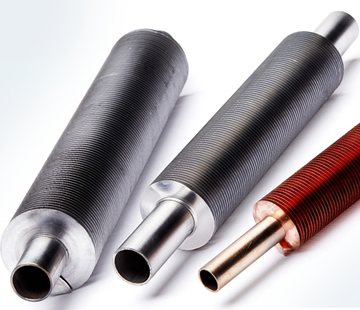 Heat exchanger Tubes are used in all types of process industries. 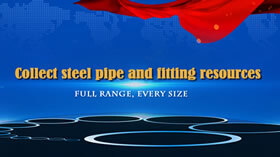 Seamless steel pipes for high temperature and pressure service. 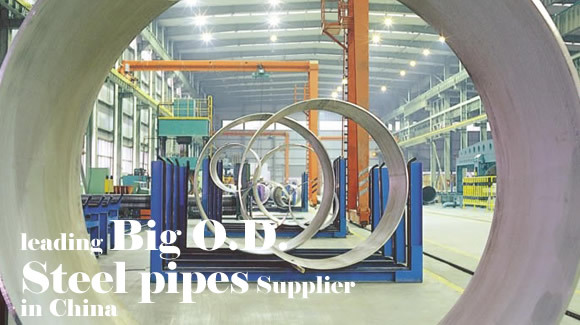 Big OD seamless pipes dominates 65% of market share in Chinese boiler industry. 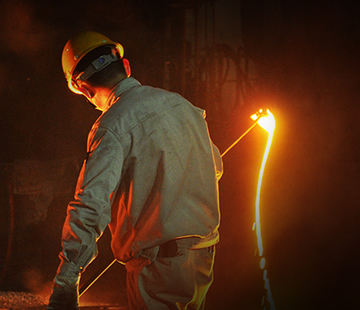 A Seamless steel pipe can be made from any of several alloys and metals such as carbon steel, stainless steel, molybdenum or tungsten. 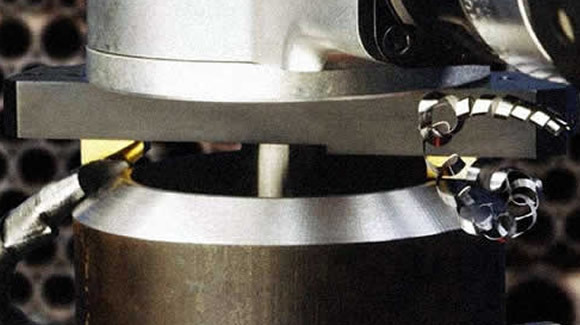 A Seamless steel pipe is extruded and drawn from a billet whereas a welded tube is produced from a strip that is roll formed and welded to produce a tube. 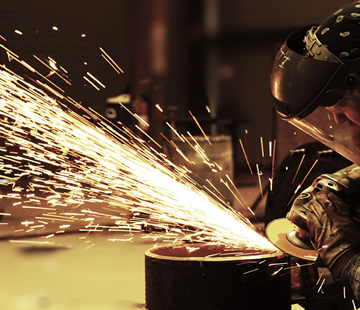 Since a Seamless steel pipe offers a higher range of safety measures it is more expensive than a welded tube. 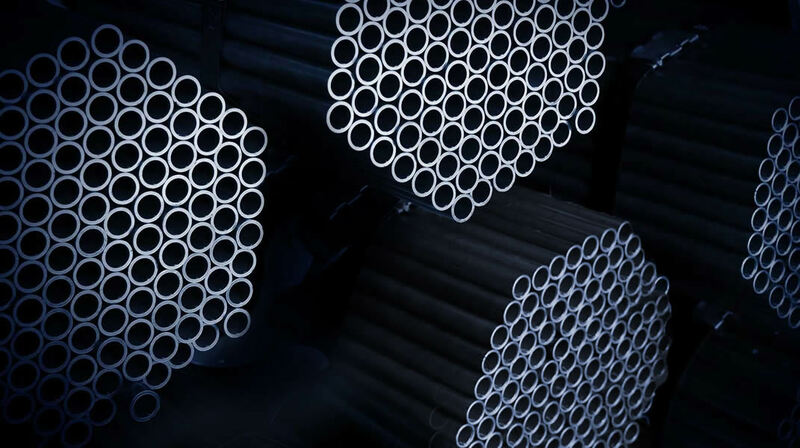 A Seamless steel pipe is relatively short in length, whereas welded tubes can be manufactured in long continuous lengths. 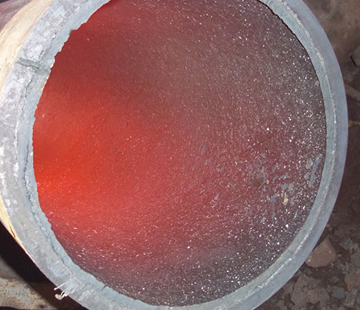 A Seamless steel pipe generally doesn't show any sign of corrosion until and unless it is subjected to a highly corrosive environment, whereas the weld area in the welded tube is much more prone to corrosion attacks. 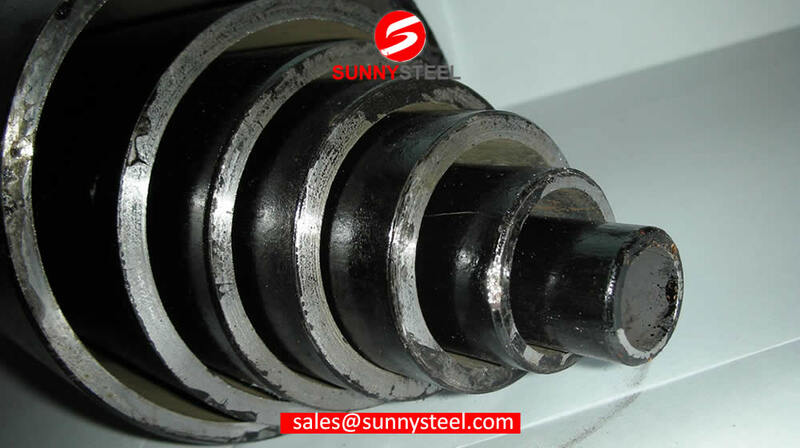 A welded area is considered to be inhomogeneous, thus it exhibits a different malleability and less corrosion resistance as well as greater dimensional variation. 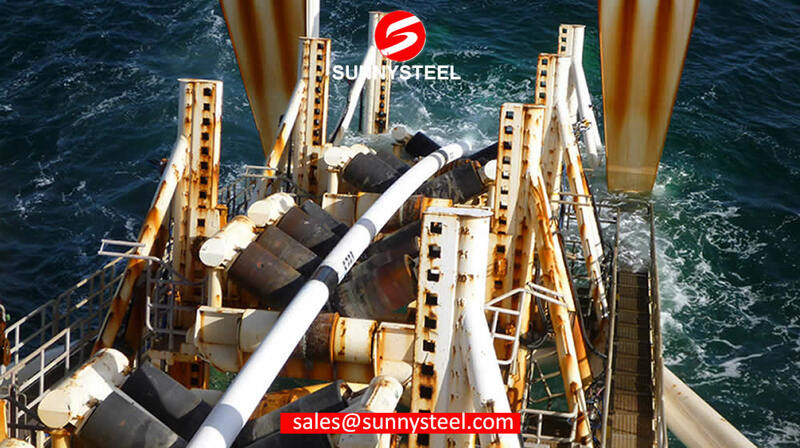 A Seamless steel pipe eliminates any such issues and thus offers high corrosion resistance.